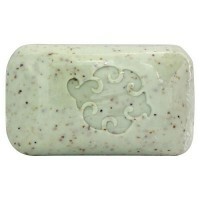 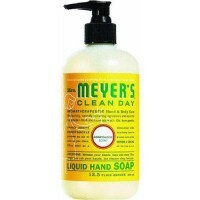 Helps soothe dry skin and leave hands so moisturized. 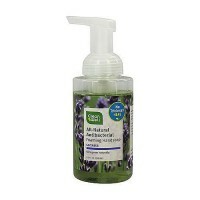 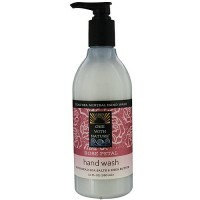 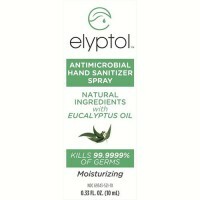 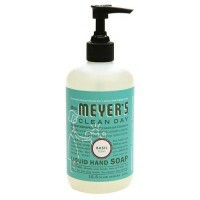 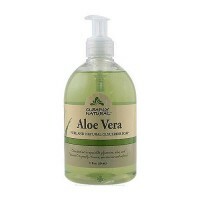 Protect your hands two ways, with a hand wash that combines antibacterial cleansing with nourishing aloe. 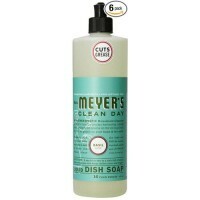 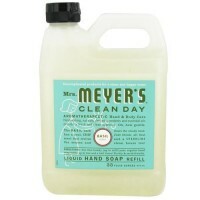 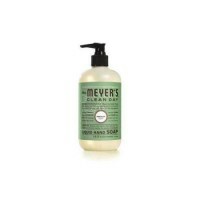 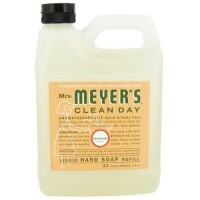 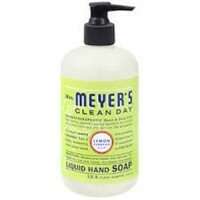 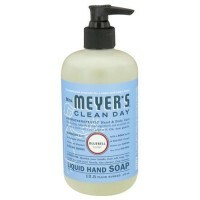 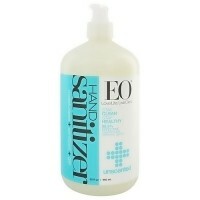 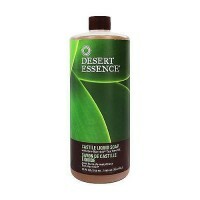 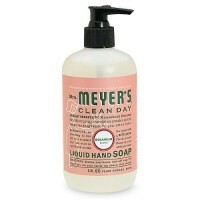 This soothing liquid moisturizes as it cleans, to keep even hard working hands soft as well as delightfully scented. Helps soothe dry skin and leave your hands so moisturized you may not need a lotion. 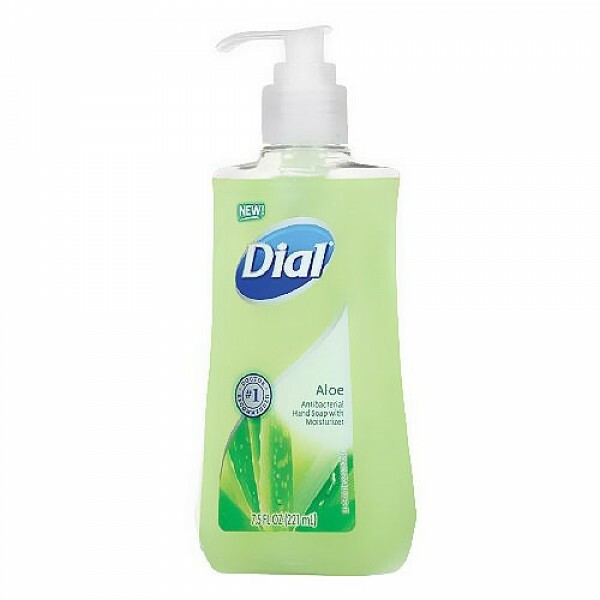 Water (Aqua), Sodium Laureth Sulfate, Ammonium Lauryl Sulfate, Decyl Glucoside, Cocamidopropyl Betaine, Calcium Stearate, Glycerin, Sodium Chloride, Isostearamidopropyl Morpholine Lactate, PEG 18 Glyceryl Oleate/Cocoate, Fragrance (Parfum), Cocamide MEA, Polyquaternium 7, Aloe Barbadensis Leaf Juice, Guar Hydroxypropyltrimonium Chloride, DMDM Hydantoin, Tetrasodium EDTA, Citric Acid, Acrylates/Aminoacrylates/C10-30 Alkyl PEG-20 Itaconate Copolymer, Yellow 5 (CI 19140), Blue 1 (CI 42090). 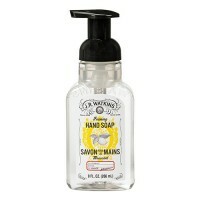 Use as would any other liquid hand soap. 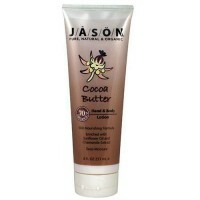 Image and Description may vary from actual product due to Continuous manufacturer Product updates. 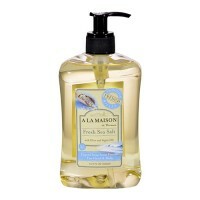 Information we provide is for reference only.